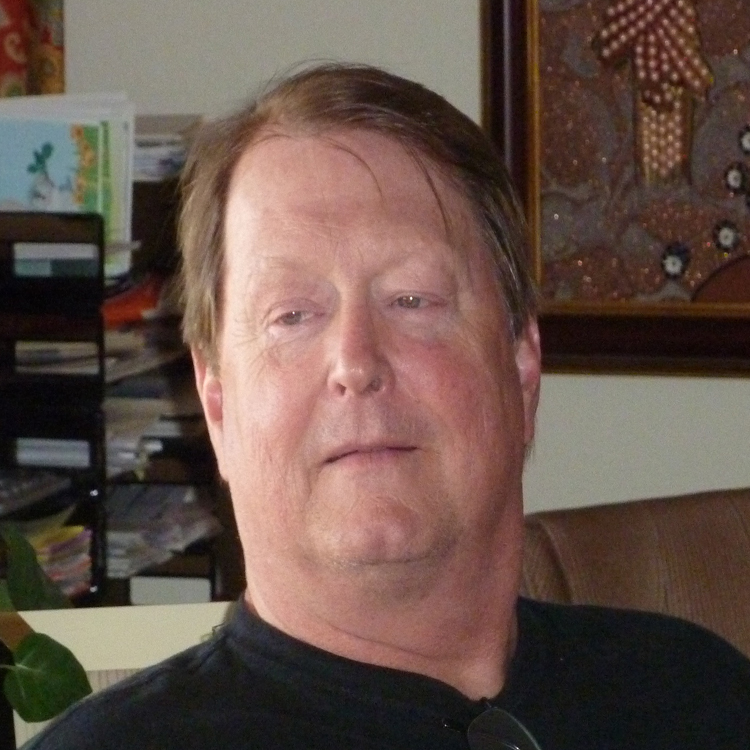 Jim was born in Chicago and has memories of living in Buffalo, New York, New England, and Southern California. Finally, he grew up in Oregon where he has lived and worked for the last five decades. His working life has been eclectic, with time spent as a musician, truck driver, laborer, mechanic (of both vehicles and musical instruments), house painter, business owner, salesman, and, through it all, a writer and poet. As a songwriter and performer, Jim has been featured in the films Dancing on the Edge and Pacific Vibrations. With his longtime musical partner Craig Abrahamson, he formed Bivalve, a lively collaboration that has produced two CDs: Unhinged and Middle Ground. The group has morphed into a band called Tuna Reuben and can be heard sporadically around Portland and Oregon’s north coast. 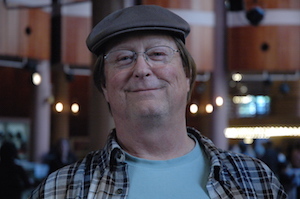 As J.R. Stewart, Jim has published poetry and/or short fiction in the following journals: The Alembic, The Licking River Review, Mostly Maine, Orange Willow Review, Orion Magazine, The Blue Hour, The Progenitor, Rattapallax, and Tulane Review. He’s also published short pieces in the North-Coast Times-Eagle and the Portland Guitar Society Quarterly. Jim’s short story “White Ravens” was a finalist in a Glimmer Train open fiction contest and is now the title story in a collection called White Ravens: And More Stories from Word Hermit Press.